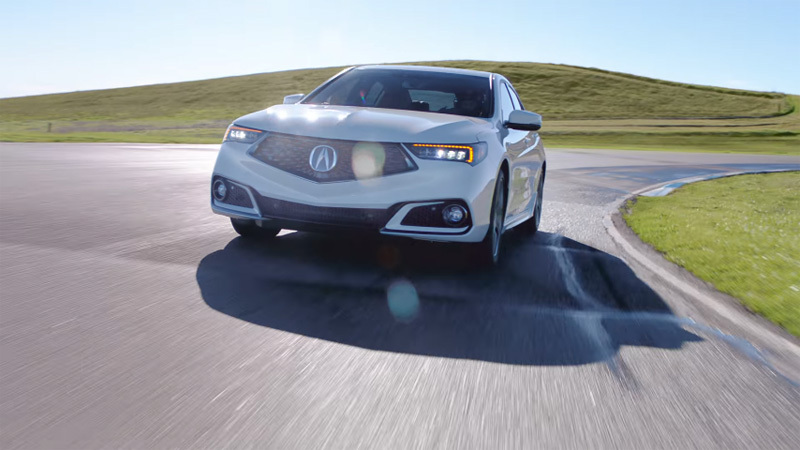 Here’s a peek at the 2018 Acura TLX A-Spec ahead of today’s official debut in New York. The screencaps are taken from a 30-second spot that was found on YouTube this morning. 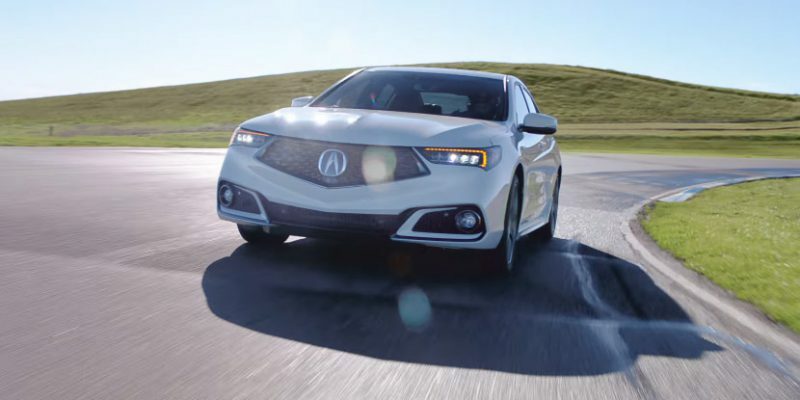 More photos and full press release at 2018 Acura TLX Makes World Debut.